The Importance of an SSL certificate. An SSL certificate is a technology that encrypts information traveling from a website’s server to a visitors browser and vice versa. Nowadays, it isn’t unusual for people to choose to manage their finances or keep sensitive information saved on their computer. The heightened popularity of sending this type of information through emails, online forms, and online purchases has set in motion the need for a higher level of cybersecurity. As a business owner, the best way to protect the data of your website’s visitors is by purchasing an SSL certificate. It adds security to your website. 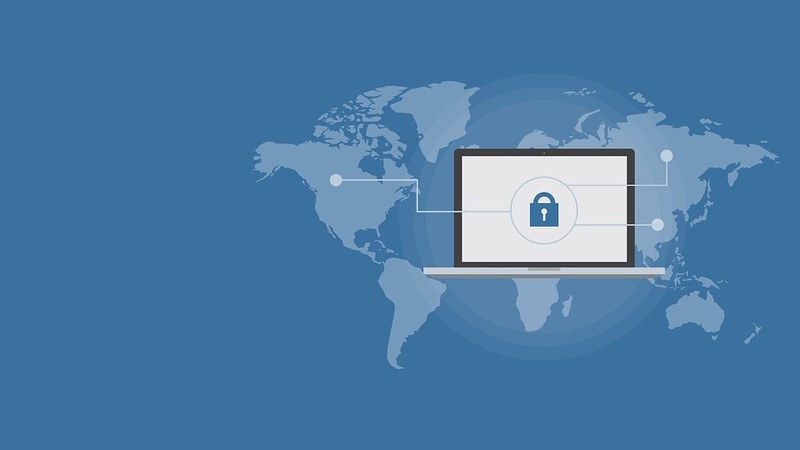 First and foremost, the greatest importance of an SSL certificate is that it protects the information transmitted to and from your computer. It does this by encrypting the information. In other words, it turns it into a code that hackers can’t read it. The result is that all information provided through online signup forms, logins, addresses, and payments is private. Of course, an SSL certificate isn’t the be-all-end-all as far as SEO (search engine optimization) strategies go, but it does help. In fact, it was Google (one of the top search engines) that advocated the importance of an SSL certificate. Similar to how responsive websites became vital a few years ago, SSL certificates are now the new standard. It provides a sense of security to users. Most search engines now mark websites without an SSL certificate as not secure. At first, online users may not have noticed the difference between secure and not secure websites. The cosmetic difference was only a small tweak; an ‘s’ was added to the URL of each secure page. This changed the HTTP (HyperText Transfer Protocol) found in a URL to HTTPs (HyperText Transfer Protocol Secure). However, Google and search engines alike rapidly informed users through added imagery to address bars. Now users know that an icon of a lock in their address bar signifies a secure site. The easiest way to add an SSL certificate to your website is through a web firm such as Old City Web Services. Since there are an array of types of certificates, we are your best bet at purchasing and installing the correct SSL certificate for your website. Once you’ve decided to pull the trigger, your web firm will install the certificate to protect your pages, forms, images, videos, and any other content on your website. Don’t push off securing your website for another day. Contact us for more information. Our mission at Old City Web Services is to navigate the world of web design, web development, and advertising for our clients so that they can focus on what they do best – running their business! Our business intentions go beyond the metrics of graphics, coding, and SEO. Located on Florida’s First Coast, we run a personable home front service and consider our relationship with our clients as a partnership in their success. If you are looking to increase your business’ visibility give us a call at (904) 829-2772 or contact us today.